MAQUOKETA, Iowa - A man was shot to death during a struggle with a supervisor at a county meeting in eastern Iowa on Tuesday after he fired a shot at the county assessor, a sheriff said. Jackson County Sheriff Russ Kettmann said Francis Glaser, 71, was killed during a struggle with Supervisor Larry "Buck" Koos in Maquoketa. That followed a shot fired by Glaser inside the Jackson County Courthouse, Kettmann said. 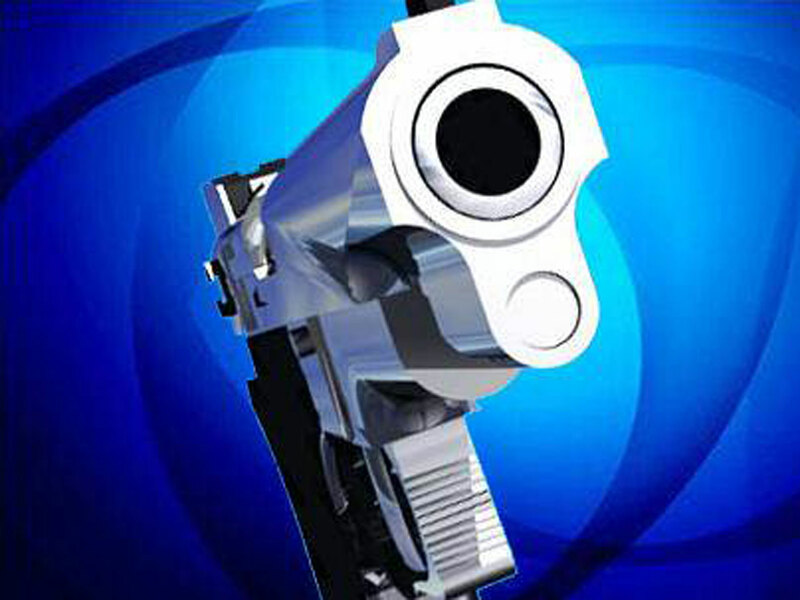 The shooting occurred during a meeting in which officials were discussing property assessments. Koos was injured during the struggle when his arm crashed through a glass door. Maquoketa is 175 miles north of Des Moines.